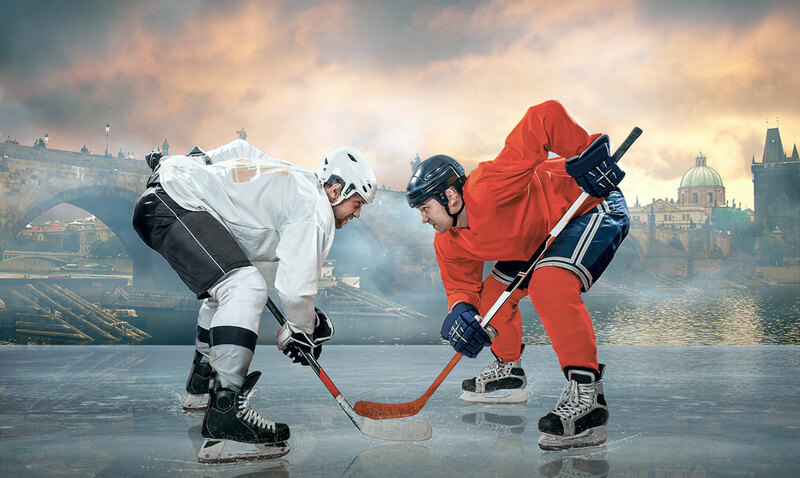 The World Cup of Hockey has started, and that gets hockey fans from all over excited that hockey is BACK! It doesn’t seem like it was that long ago the Pittsburgh Penguins were hoisting the Stanley Cup, but it was three months ago. The World Cup of Hockey as we know it by name now, was originally named the Canada Cup when it was first introduced back in 1976. It was the first International hockey tournament that allowed top players from their respective countries to play against one another, as the Olympics were strictly for Amateur players. Canada defeated Czechosloavkia that year, with Hall of Fame defenseman Bobby Orr winning MVP honors for Canada. Canada would end up losing to the Soviet Union in 1981, before rattling off wins in 1984, 1987 and 1991 with the likes of Wayne Gretzky and Mario Lemieux leading the charge. The tournament would switch gears following the 1991 tournament and was later renamed the World Cup to recognize many other countries displaying World-class talent. Countries such as Slovakia, Germany and Switzerland became household names, but were still considered second-class behind the original six. In 1996, the first World Cup was played, with the United States defeating Canada. This win had a different feeling from when the United States won Gold at the 1980 Olympics in Lake Placid defeating the might Soviets in the semifinal and Finland in the final as that squad included many amateur players. This win was the official mark in hockey history that showed the US on the same level as other powerhouse countries such as Canada, Russia and Sweden. Players such as Mike Modano, Brett Hull, Tony Amonte, Chris Chelios, Jeremy Roenick and Brian Leetch showed that home grown Americans could compete on the International stage. Eight years later, Canada got back on track by defeating Finland in the finals, while the Czech Republic defeated the United States to take home third. It’s been 12 years since the last World Cup, and to accommodate the changing landscape of Hockey worldwide, a couple of new teams have entered the fray. The original six countries of Canada, Sweden, Finland, Russia, USA and Czech Republic are still around, but because so many other countries in Europe are producing high-end players, a Team Europe has now been introduced. Slovakia, Switzerland, Austria, Slovenia, Norway, Germany, France and Denmark are all being represented. That’s not it. Due to the overwhelming production of budding stars under the age of 23 in Canada and the U.S., a Team North America has been created. Players such as Connor McDavid, Jack Eichel, Dylan Larkin, Auston Matthews, Jonathan Drouin and Matt Murray will take center stage to show the Hockey World why they are being so highly touted. We at Hockey World are excited to see the outcome as we pride ourselves as true fans of the game! Whether you’re looking for great deals on Hockey Sticks, Hockey Skates or Helmets, you’ll find only the best at Perani’s Hockey World!